Active 1988-91, and reborn in 2017, Radioux City is a heavy funk-rock adventure that carries Gary far from the shores of his AOR roots. A misunderstood band in its day, their full length debut LP has been released by AOR Blvd Records in May of 2017. 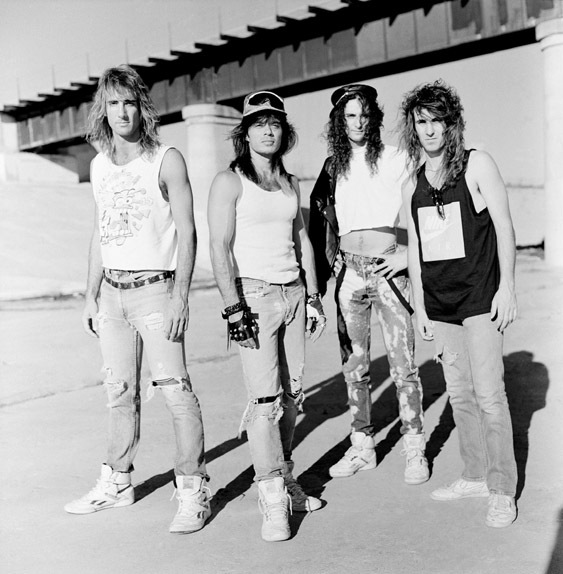 The import includes fresh recordings (by the original members) of the last two remaining songs from the band's archive. In today's, more accepting musical climate, recent crowd reaction has shown that Radioux City's music is as engaging as ever!